Former UN General Secretary from 1997 to 2006 Mr/ Kofi Anan dies at the age of 80. He was one of the most valued, highly acclaimed and a great human being. he has died at a hospital in the Swiss capital, Bern, he was ill and was admitted to the hospital. Kofi Anan was the 7th general Secretary of United Nations. He was also Awarded by a Nobel Prize in 2001. Kofi Anan was a global statesman and deeply committed, internationalist. He was a proud Ghanian and had a lot of respect and love for Ghana as well as Africa. 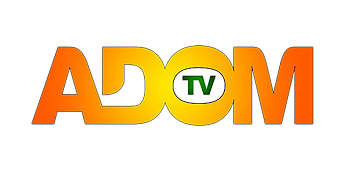 Watch the Live Streaming of Adom tv below. Kofi Annan Funeral Live Streaming.